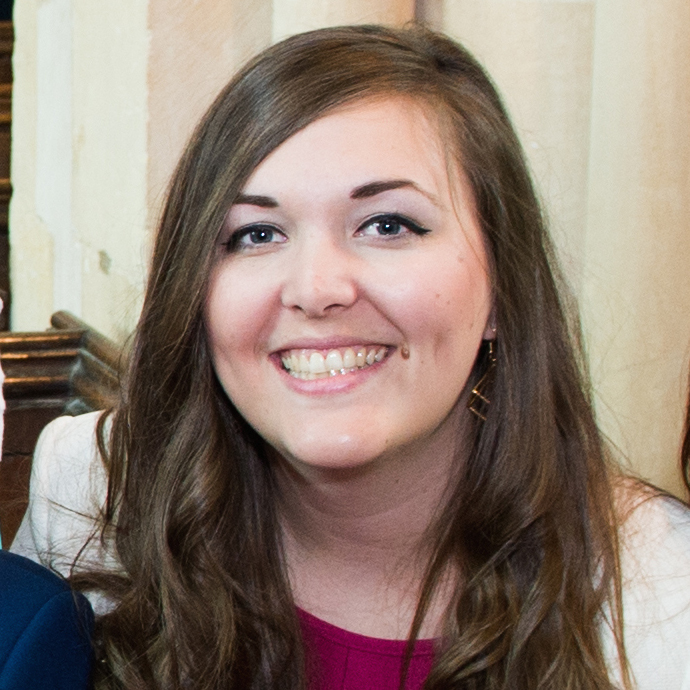 Caroline Hill is national chair of Young Labour, the largest political youth wing in western Europe. Before her election in 2016, she coordinated the Labour Young Trade Unionists network, campaigning for trade union candidates standing in marginal seats. She is a primary school teacher in north London and is studying part time for a master’s in education.